We can hardly believe it, but it’s been 52 years since Disney released Mary Poppins back in 1964. FIFTY-TWO years! That’s quite some time. Not only did the movie give us gloriously fun phrases like “just a spoonful of sugar helps the medicine go down,” and “supercalifragilisticexpialidocious,” but it also gave us some of the most iconic dance and song numbers of that era. It also gave us some adorable movie kids, who we totally wanted to be whenever we watched this movie while growing up. 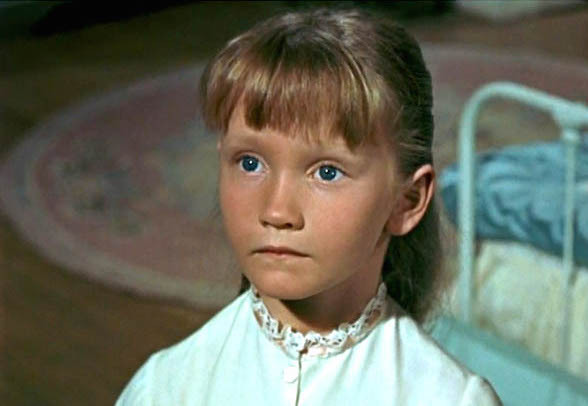 Jane Banks, the daughter in the film, was played by actress Karen Dotrice. Her biggest role after Mary Poppins came in The Thirty-Nine Steps in 1978. Then, in 1984, she retired from show business to focus on motherhood (she has three children). 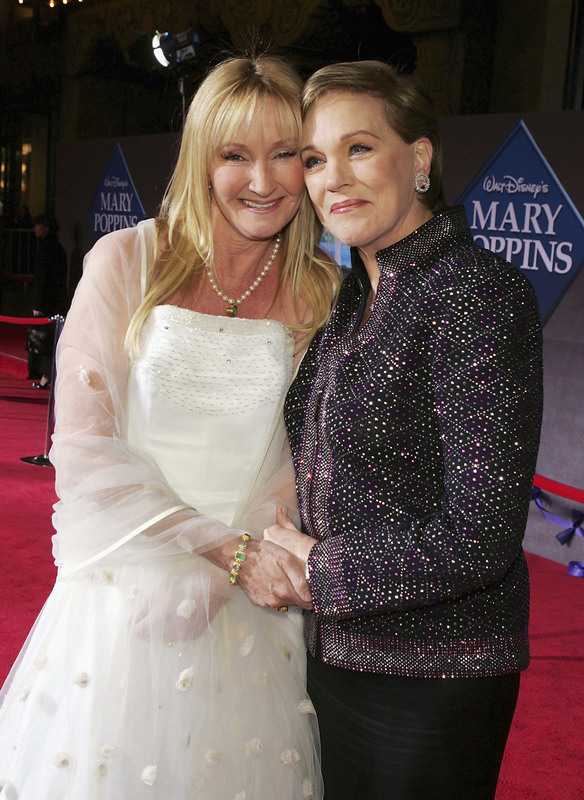 Here she is with Marry Poppins herself, Julie Andrews, for the 50th Anniversary of the film. Nowadays, Karen Dotrice makes fans’ dreams comes true, and we wish we sincerely wish we could met this amazing woman as well! So much ~*Disney magic*~. She was officially named a Disney Legend in 2004, fittingly! At age 60, Karen looks just as lovely as she did back in the day. You keep doin’ you, Jane, Karen!